Short & Funny videos are side-splitting sketches that you can ONLY find on Nick.com. The shows might be fake, but the laughs are for real! 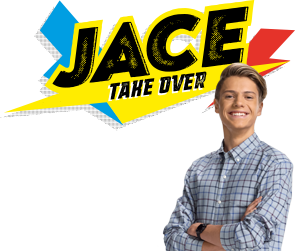 Each week Nickelodeon is bringing you new clips, new characters and new laughs to keep you chuckling till the cows come home! Watch your favorite Nick stars in bogus commercials, music vides, shows, and so much more.